The Google Nexus 9 has a global score of 7.42, which is a little bit better than the iPad mini's global score of 6.91. 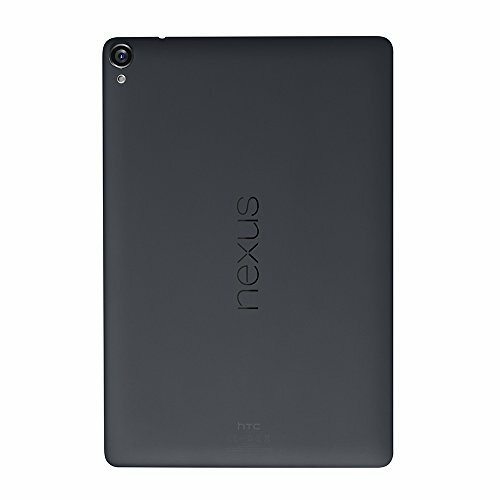 Google Nexus 9 comes with Android 5.0 operating system, while iPad mini works with iOS 8.x operating system. 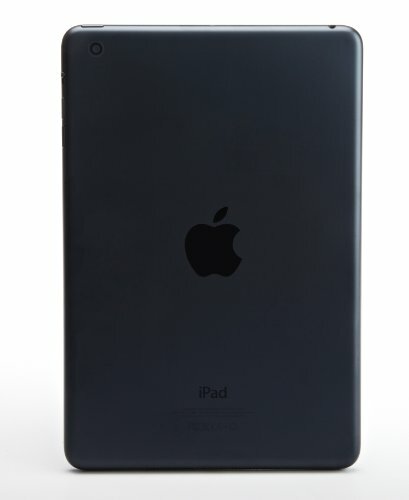 Google Nexus 9's body is a little thicker and extremely heavier than the iPad mini. Google Nexus 9 features a quite superior hardware performance than iPad mini, because although it has doesn't have an additional graphics processing unit, and they both have a Dual-Core CPU, the Google Nexus 9 also counts with a greater amount of RAM memory and a 64-bits CPU. Google Nexus 9 counts with a more vivid screen than iPad mini, because it has a little bigger display, a way better resolution of 2048 x 1536px and a way higher screen pixels density. Google Nexus 9's storage capacity for games and applications is just as good as the iPad mini one, they have equal 32 GB internal memory capacity. The iPad mini captures a little bit better pictures and videos than Google Nexus 9, although it has a lower 1920x1080 (Full HD) video resolution and a lot lower resolution camera, they both have a F2.4 aperture. The iPad mini has a little better battery lifetime than Google Nexus 9, although it has just 4440mAh of battery capacity. Despite of being the best tablet in our current comparisson, Google Nexus 9 is also cheaper.